The most important factor that comes to your mind before purchasing a phone is the price. If it doesn’t meet your budget range, you have to overlook your desired device, even though it is outstanding. This article, covering LG phone price, will help you to get the two hottest smartphones of the Korean tech giant within your budget range. 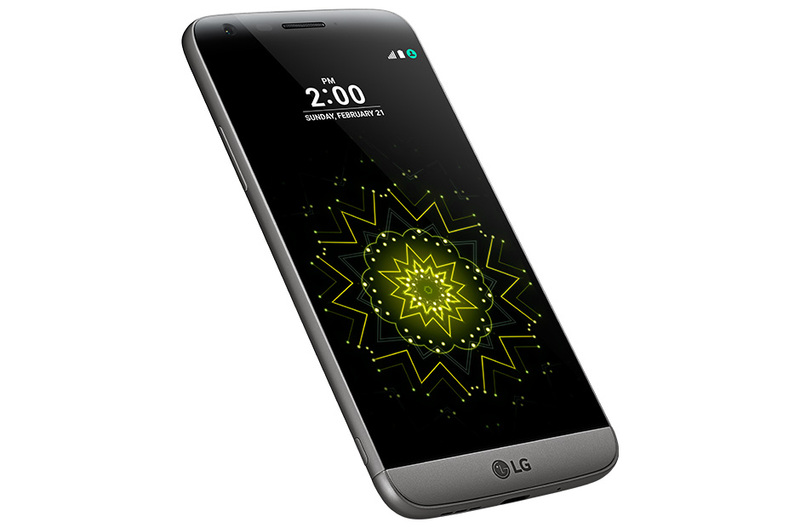 LG has achieved a huge success with its latest flagship smartphone – the G5. The credit mainly goes to the unique modular design, which allows you to connect different external parts, including a high-quality speaker, on the bottom of the device. So, you must be very keen in having such a great device. But being tagged with a regular price of $649.99, it becomes too expensive to afford for most of the people. However, you can get it at an incredible rate. The latest flagship LG phone price has been reduced to $479. It is a massive 26% discount. It is the cheapest price that you can find for LG’s latest flagship smartphone. So, if you really want to have it, it is definitely a great chance for you. The LG G5 comes with the Snapdragon 820 processor, 4 GB RAM and Adreno 530 GPU. So, it can run all the latest games and apps with a stunning graphics and pace. Its dual-rear cameras (16-MP + 8-MP) are outstanding. Its 5.3-inch QHD display is one of the sharpest smartphone screens on the market. Overall, it has everything to be the best smartphone of this year. Despite being an old device, the LG G4 has everything to draw attention from the consumers. It looks and feels really great. More importantly, it features the luxurious leather design, which makes it very hard for you to take your eyes off it. If you want to have such a premium looking device, here is a great news for you. The LG G4 is now available at only $324.99, which sounds really cheap with respect to the LG phone price of the last few months. 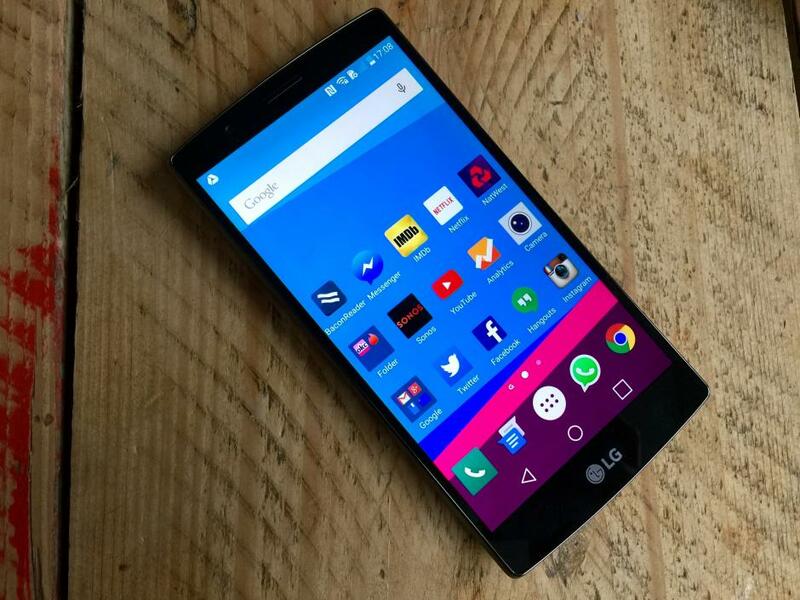 The LG G4 has been packed with the Snapdragon 808 processor, Adreno 408 GPU and 3 GB RAM. Having an extremely high pixel density of 538 ppi, the 5.5-inch IPS LCD display can go toe to toe with any smartphone display of 2016. And its 16-MP rear shooter is able to capture razor sharp photos in all conditions. So, it is definitely one of the best LG smartphones of all time. Keep in touch with us to get more LG phone price list and offers.